Zuko is one of the more complex recurring characters from the animated series, Avatar: The Last Airbender. It is complexity of characters, like Zuko, that are one of the things that impresses me the most about this series. Zuko is the main villain and anti-hero, in direct contrast to the heroes of the story, Aang and his friends, in the first part of the series. As the series progresses, he slowly changes, but is often torn between doing what is kind and unselfish vs doing what is mean and selfish. Especially, when certain members of Zuko’s family are involved in the situation. 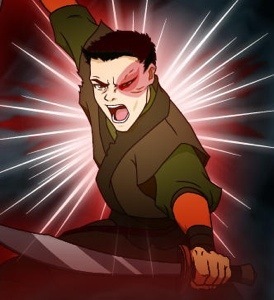 By the end of the series, despite all his trials and bad decisions, Zuko indeed becomes one of the heroes of the story. The description of Zuko below does a MUCH better job of describing this change from the beginning of the series to the end, than I ever could. 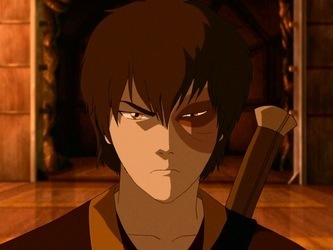 In the beginning, Zuko is an incredibly focused, teenage Firebender who bullies and intimidates everyone around him. He is obsessed by only one desire: to capture the Avatar. Zuko’s greatest weaknesses are his arrogance and impatience. He believes Firebending is the most dominant art and can never be bested by Water, Earth, or Airbending. Zuko’s teenage overconfidence makes him believe he’s invincible. 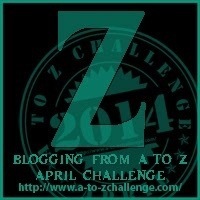 Zuko charges into conflict impulsively and without precaution. As the series progresses, however, Zuko develops compassion towards the nations he’s terrorized. Ultimately, he renounces the Fire Nation and joins up with Aang to teach him Firebending.